LONG-TERM ABSENTEE Oliver Holmes could make his Castleford Tigers comeback this week. The second-row forward, who made his Test debut against France last year and then toured Papua New Guinea with England Knights, has been sidelined since undergoing shoulder surgery in pre-season. 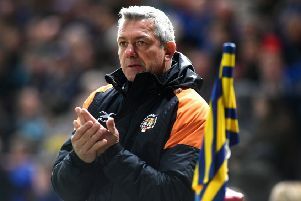 Tigers coach Daryl Powell confirmed Holmes is getting close to being back on the field, along with loose-forward Adam Milner who has missed two games since suffering a foot injury in last month’s win at London Broncos. Castleford came through their first defeat of the season, at Warrington Wolves last week, unscathed and Powell admitted that and the prospect of having key men available is a major boost. He said: “We’ve picked up consistent injuries over the last four weeks which has been pretty tough, so it would be handy to get a few back. “It was good we didn’t get any more last week, we just want to try and keep a consistent team on the field. 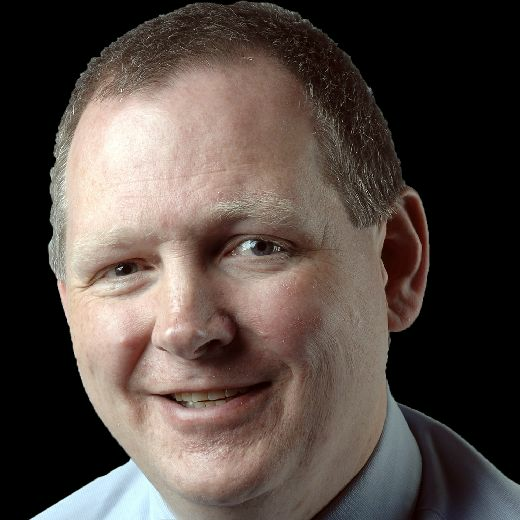 “If you look at [Betfred Super League leaders] St Helens, I think they have used 19 players. “For us it has been pretty difficult, but it happens and we just have to get on with it. The 24-10 setback at Warrington left Tigers second in the table ahead of round six and Powell insisted it has not dented his players’ confidence. “I felt we were pretty close, to be honest,” Powell said. “There were a couple of tries where you think we had to stop them, our right-edge wasn’t quite good enough and we clearly want to tidy that area up. “Other than that, we were pretty close. Clearly there are some areas we need to improve, but we were in a really tight game and we played pretty well without getting the result. Tigers face another tricky challenge on Sunday when Salford Red Devils, fresh from a stunning 46-0 win at Catalans Dragons, visit the Jungle. Fourth-placed Salford are level on points with Tigers, who have a game in hand.